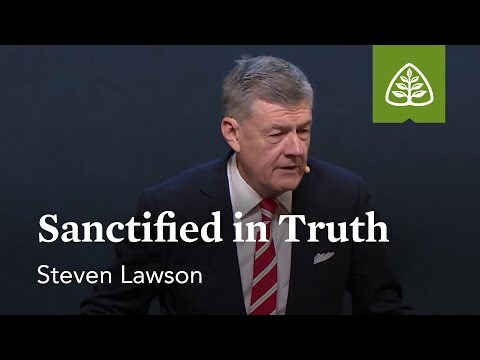 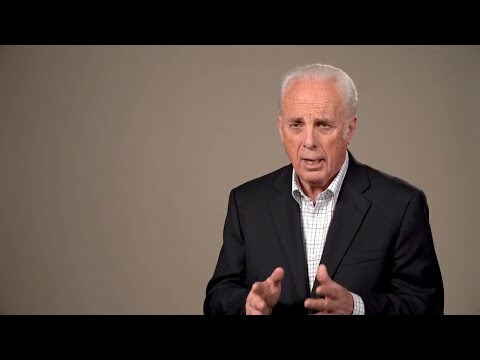 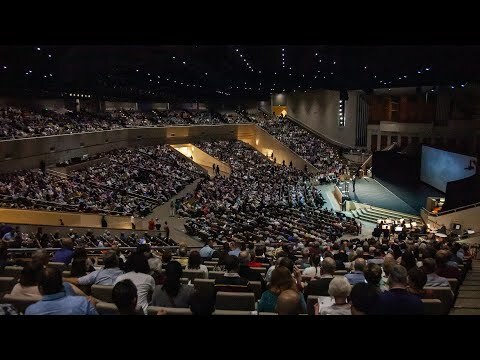 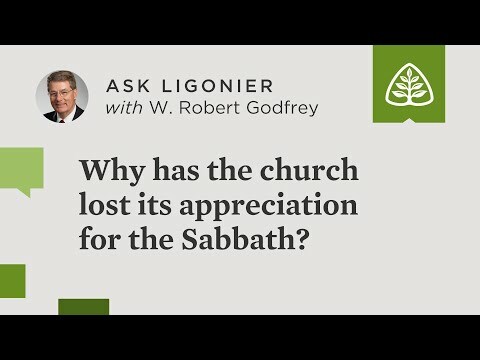 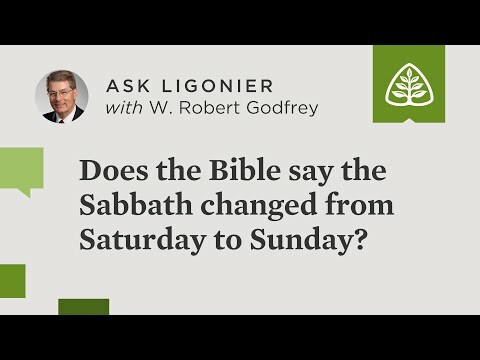 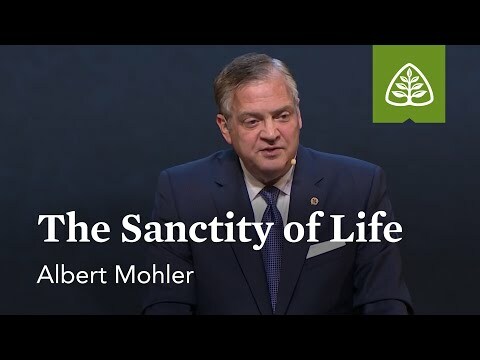 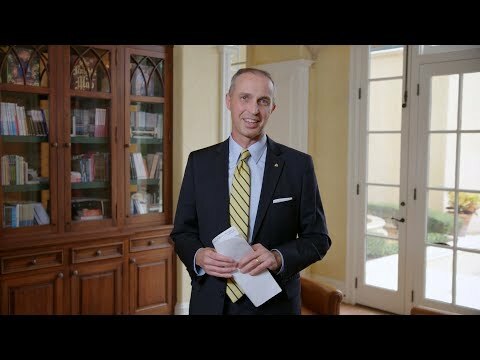 Why has the church lost its appreciation for the Sabbath? 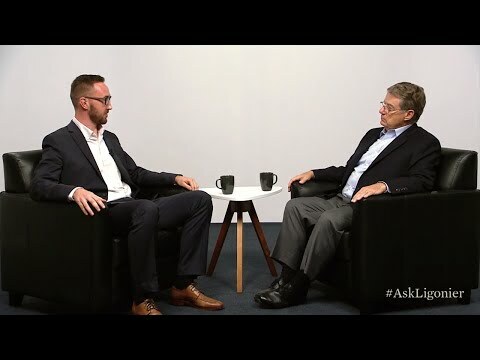 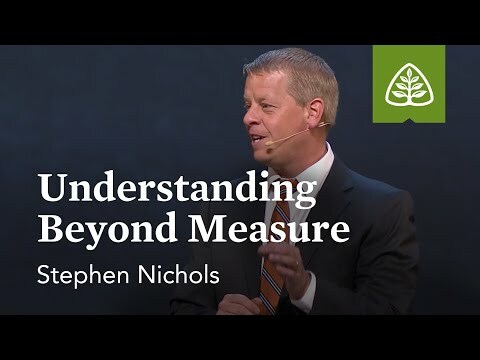 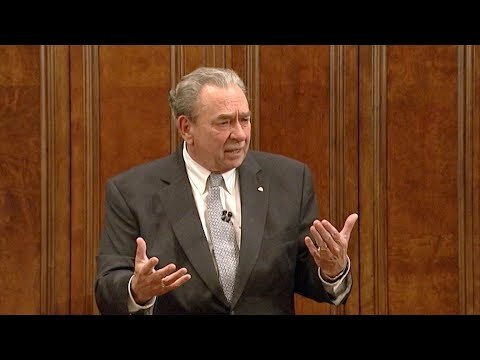 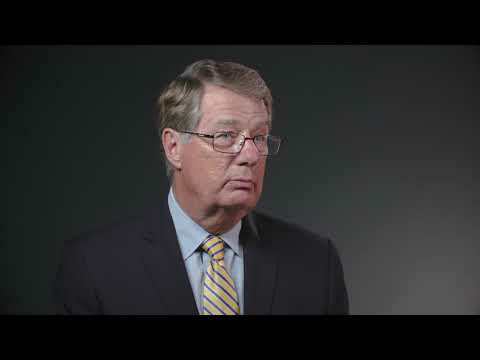 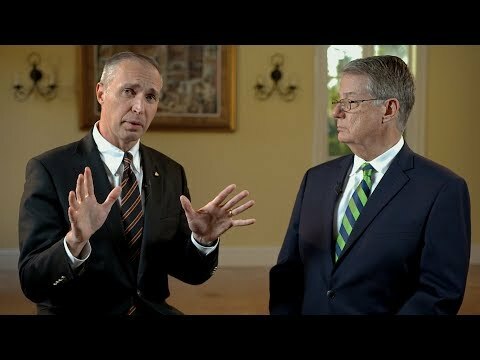 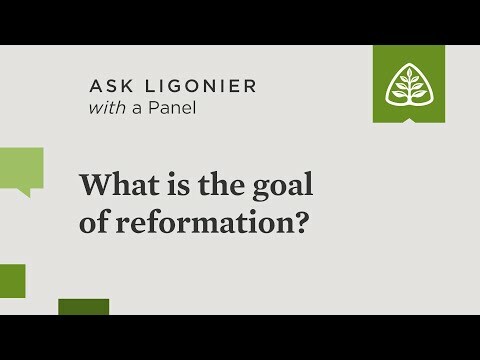 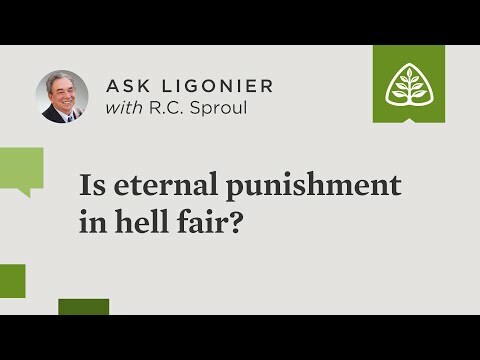 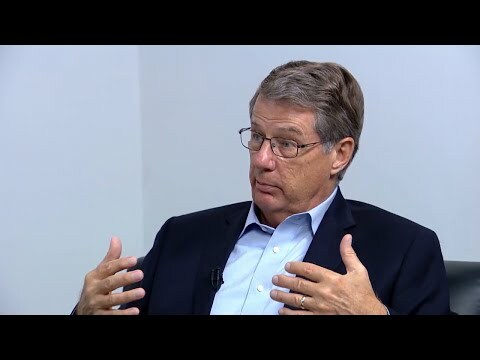 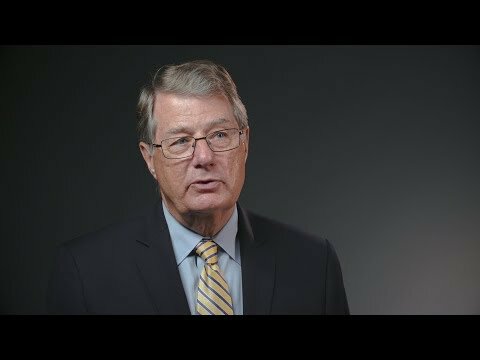 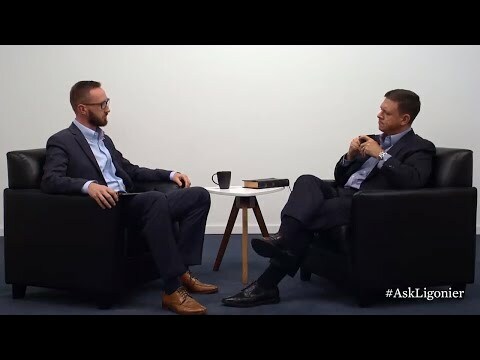 What level of importance should church history have in my walk as a Christian? 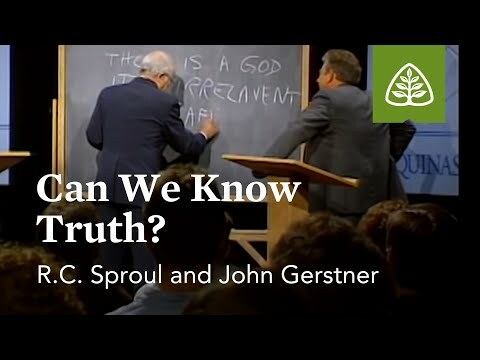 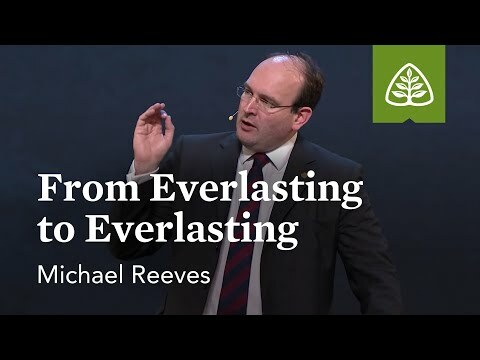 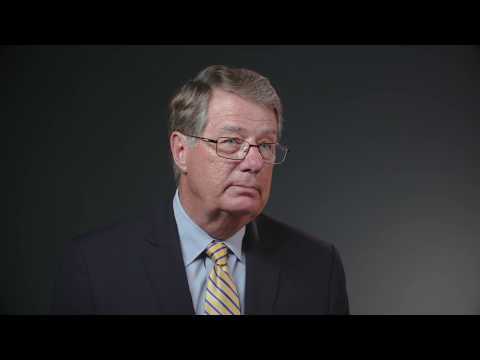 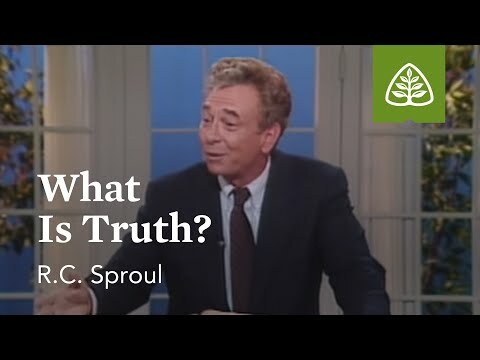 How does Gods truth inform all of life? 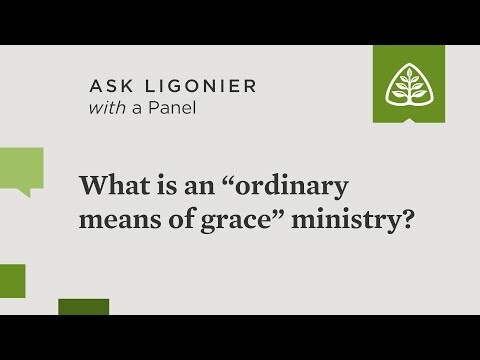 What is an ordinary means of grace ministry? 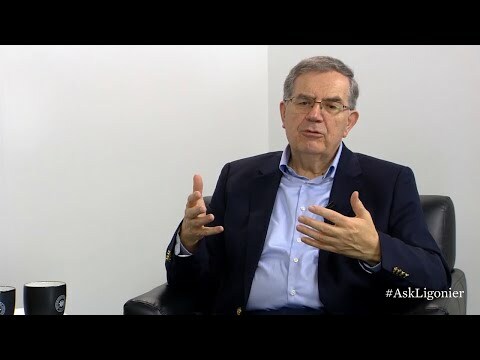 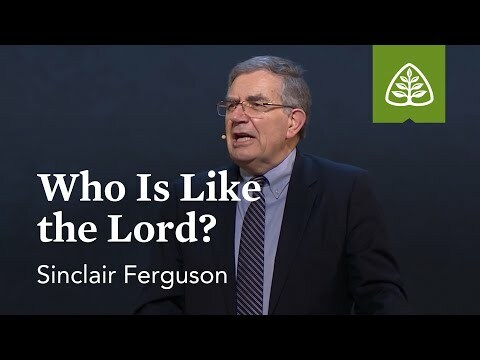 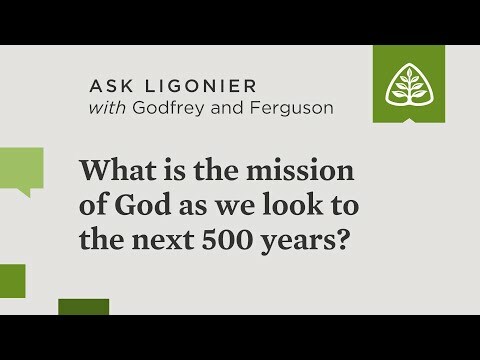 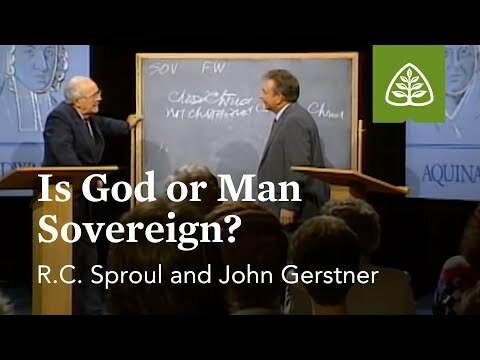 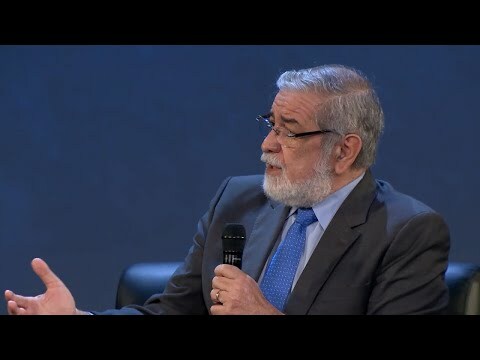 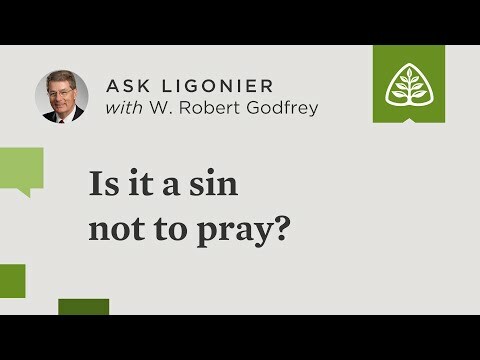 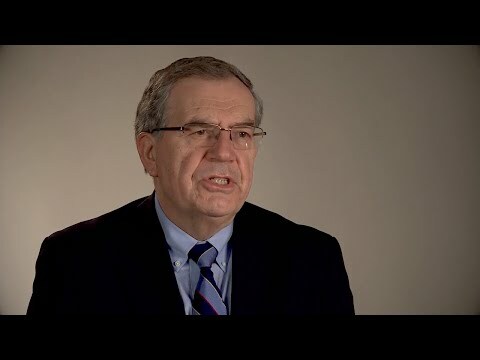 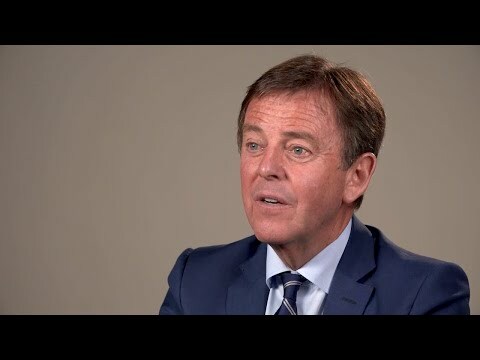 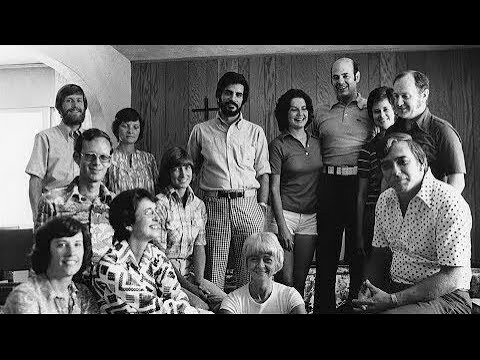 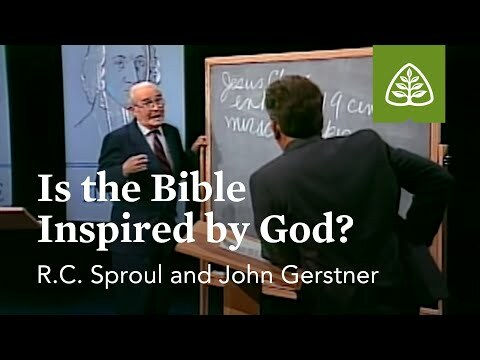 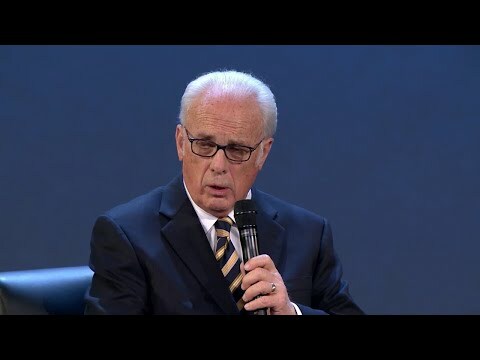 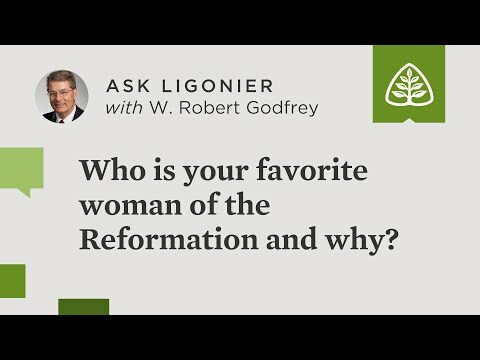 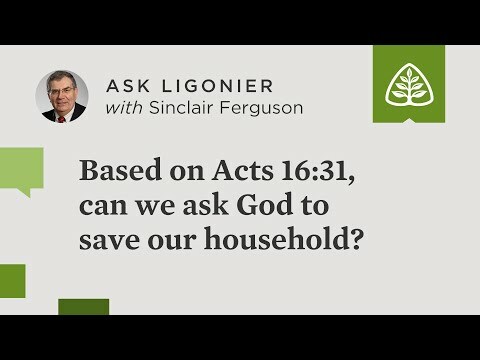 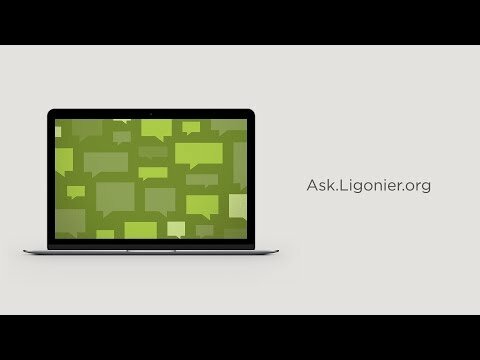 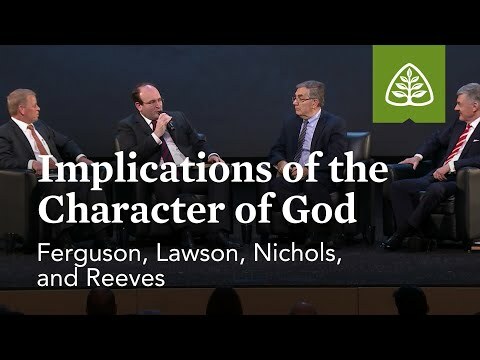 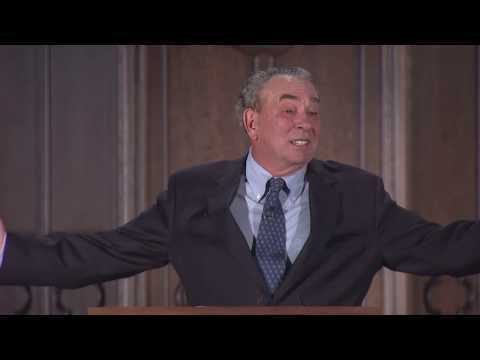 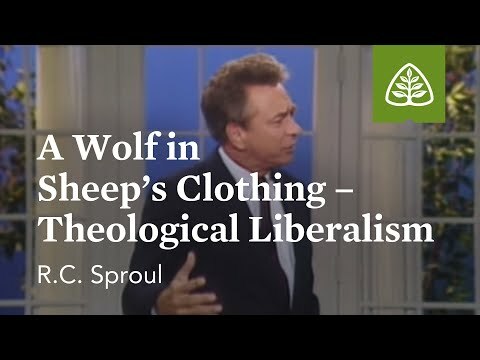 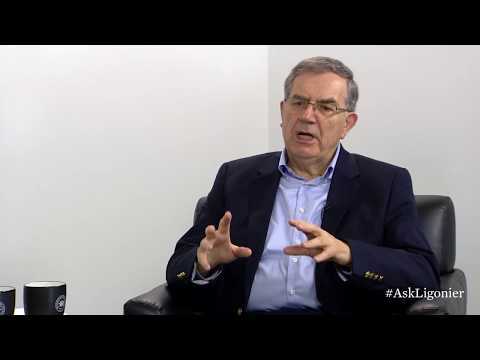 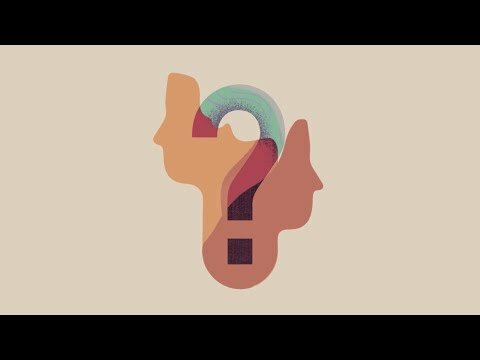 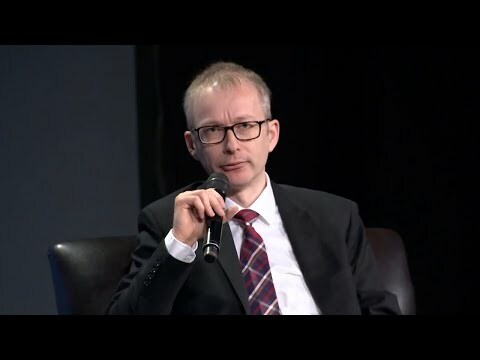 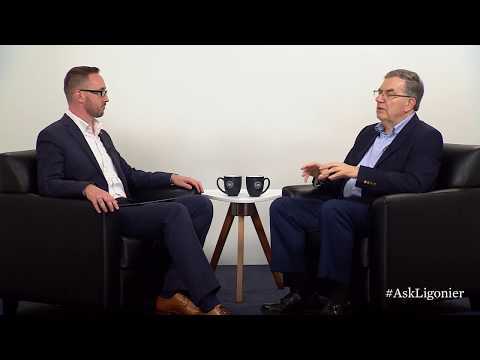 Sinclair Ferguson: Who Is Like the Lord? 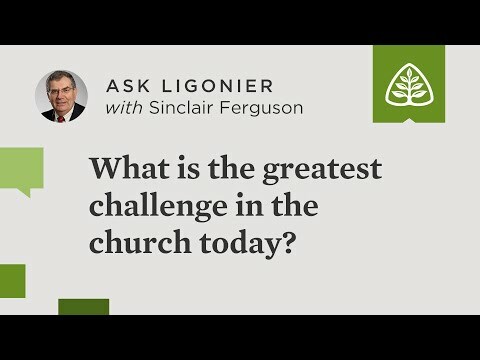 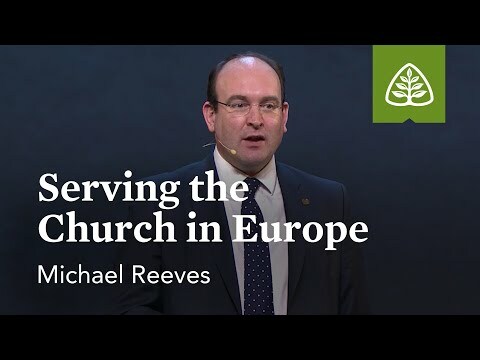 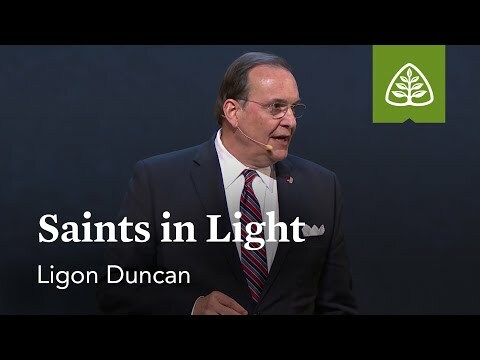 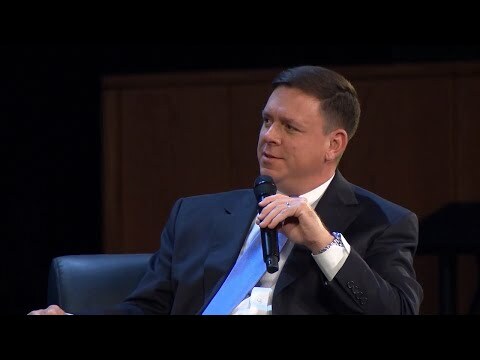 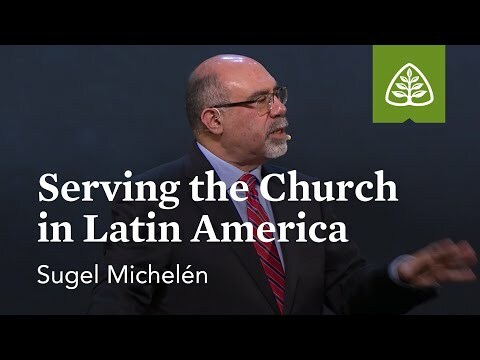 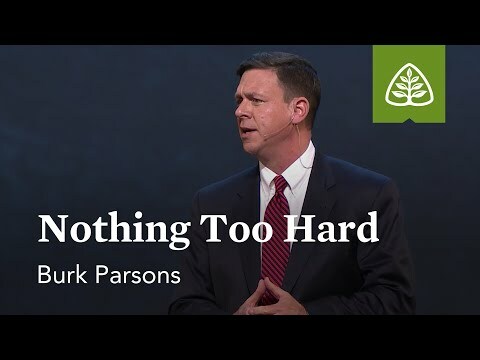 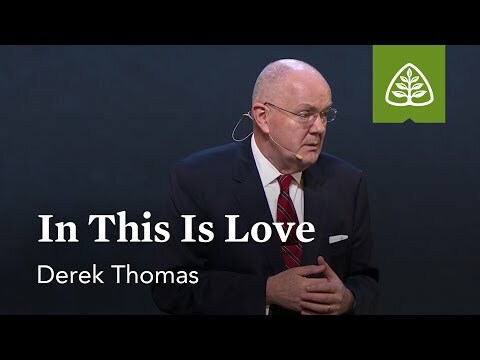 What is the greatest challenge in the church today? 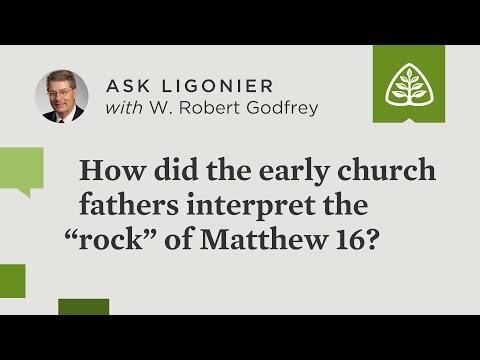 How did the early church fathers interpret the rock of Matthew 16? Do You Know Youre a Christian? 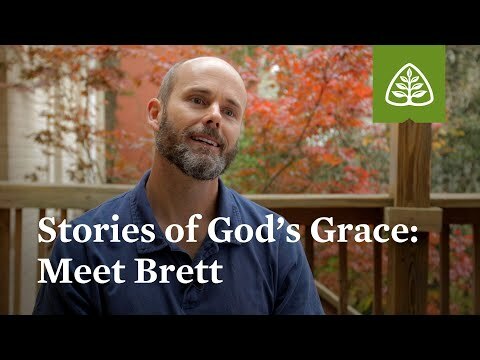 What is your theological background, and how has it shaped your view of history? 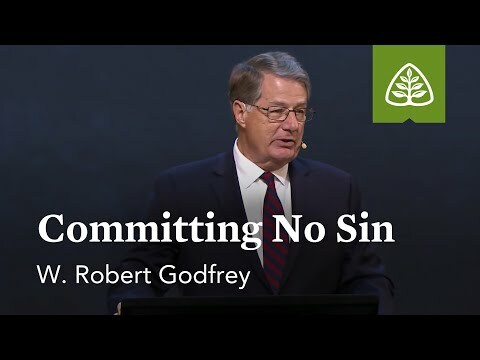 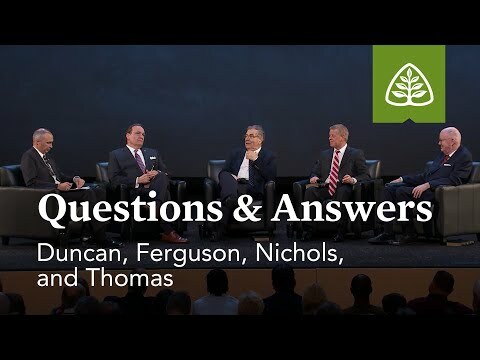 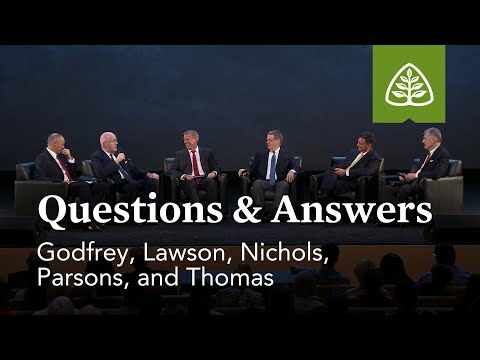 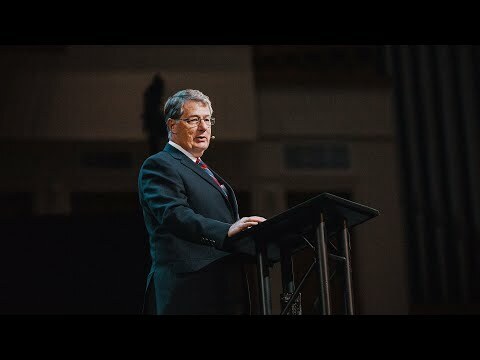 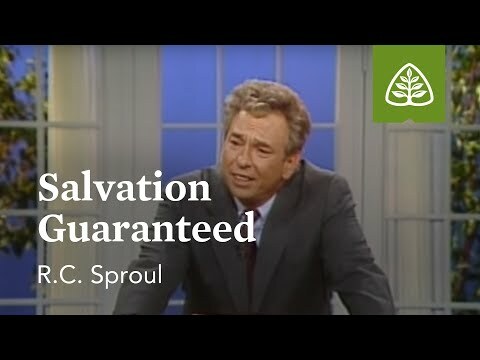 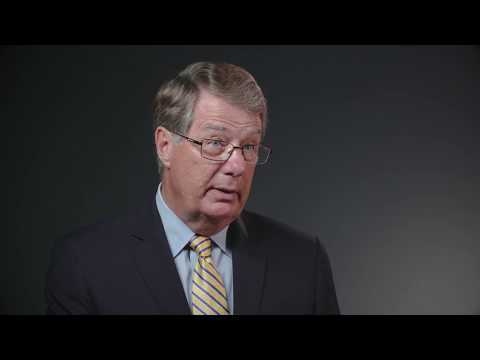 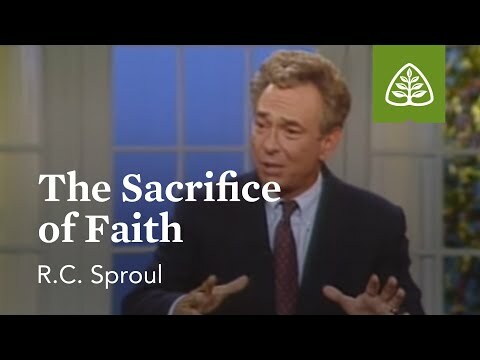 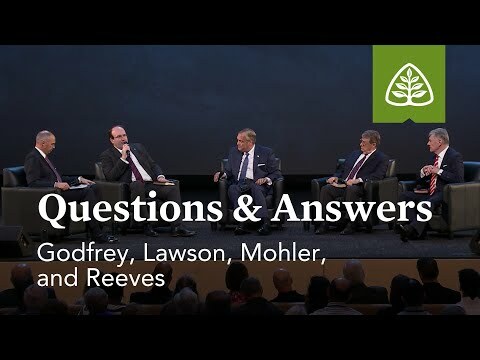 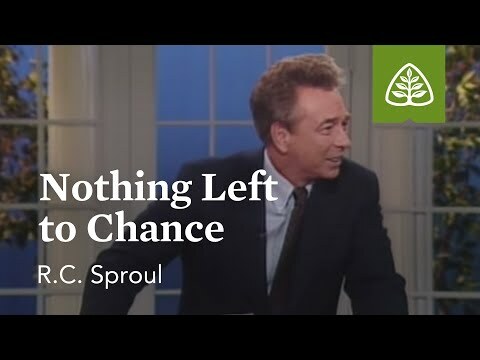 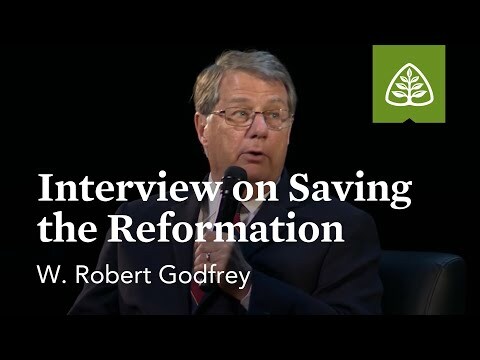 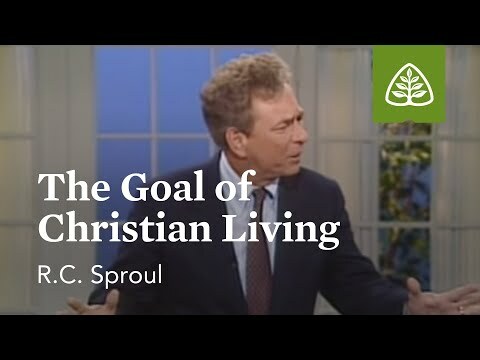 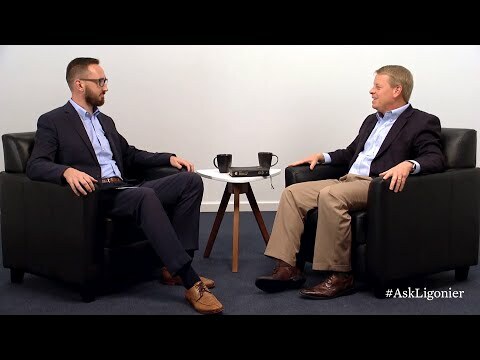 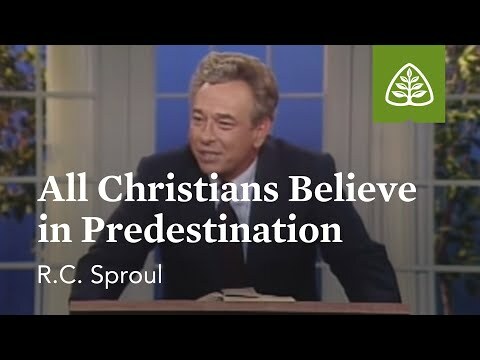 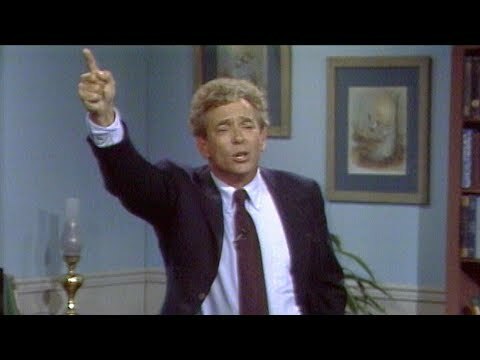 How Did We Get the Five Points of Calvinism? 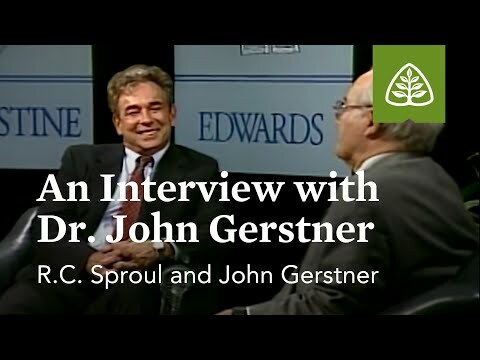 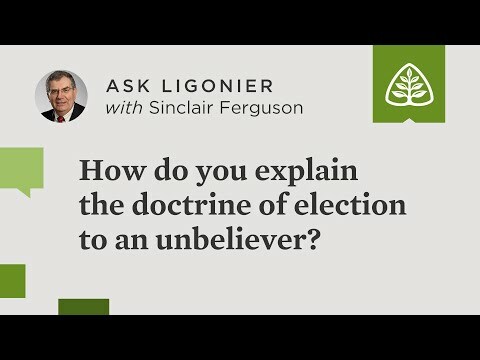 How do you explain the doctrine of election to an unbeliever? 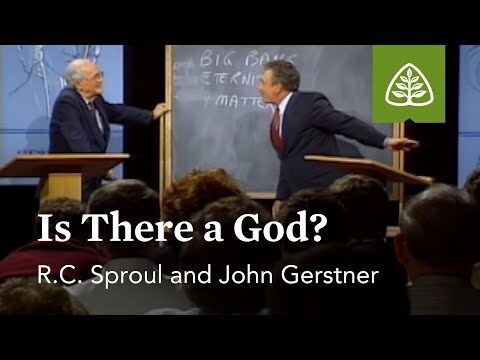 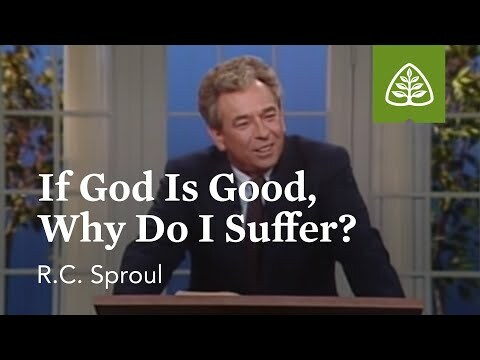 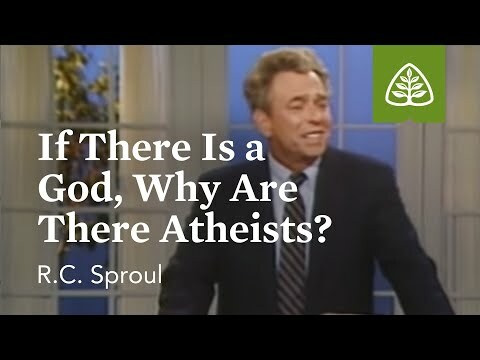 If There Is a God, Why Are There Atheists? 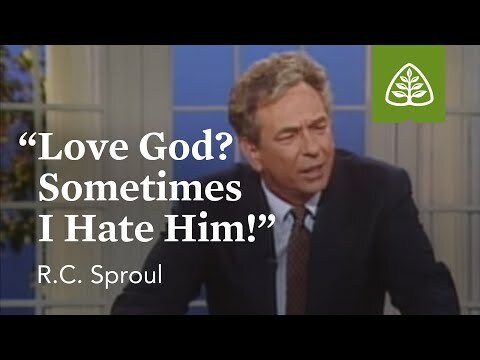 Love God? Sometimes I Hate Him!